MACOMB/MOLINE, IL -- College Choice, an independent online publication dedicated to helping students and their families find the right college, has recognized Western Illinois University as a 2016 Best Midwestern Regional University and the University's School of Nursing as a 2016 Best Online RN to BSN Degree Program. According to College Choice, the 2016 Best Midwestern rankings are based on factors actual college freshmen said were most important to their college decision, including academic reputation, financial aid offerings, overall cost and success of graduates in the post-college job market. Each of these factors were weighted equally in the ranking, and data was derived from a variety of sources, including U.S.News and World Report, the National Center for Education Statistics and PayScale. 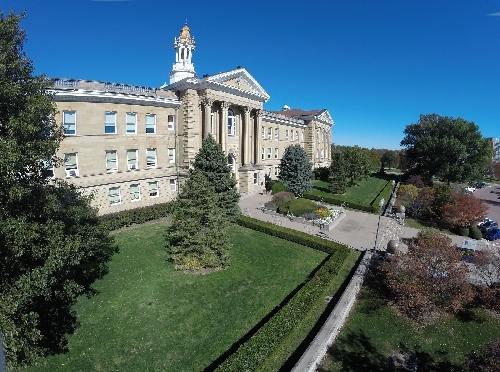 Western has been recognized as a "Best Midwestern University" by U.S.News and World Report for 11 consecutive years, and as a "Best Midwestern College" by The Princeton Review for 12 consecutive years. The Best Online nursing rankings are also based on numerous sources, including U.S.News and World Report, USA Today, the National Center for Educational Statistics, individual program websites and Payscale.com. The RN-BSN program at WIU moved to a completely online format in Fall 2014 to accommodate the schedule of working nurses who hold an associate degree and are currently licensed as registered nurses, and who would like to further their education. Western's nursing program, which is accredited by The Commission on Collegiate Nursing Education (CCNE), began in 2008, and its first student cohort graduated in December 2010. The program was recently granted a 10-year accreditation by the CCNE. The department boasts a 100 percent job placement rate after graduation, and WIU students who take the National Council Licensure Exam have a 90 percent pass rate. 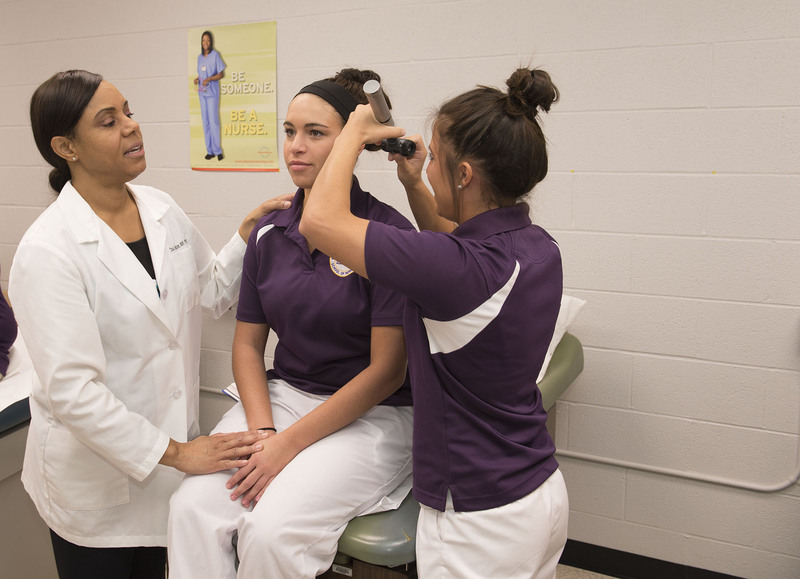 In August 2015, WIU's online RN-BSN completion program was named to the list of the top 50 most affordable colleges for online RN-BSN programs. WIU's program ranked 38th on the list, produced by the Best Master of Science in Nursing Degrees website, bestmasterofscienceinnursing.com. For more information about Western, visit wiu.edu/admissions and wiu.edu/nursing.